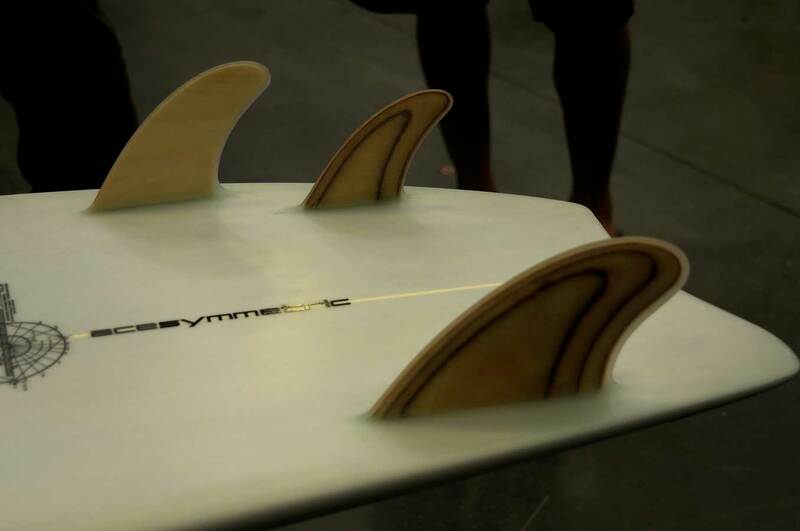 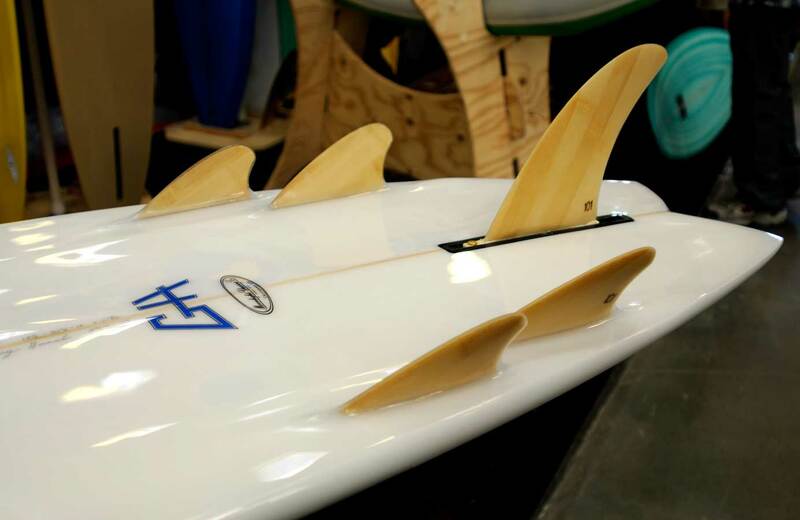 Asymmetrical boards are all the rage and the guru behind some of the most advanced Asyms Carl Ekstrom is being honored at this year's Sacred Craft. I wish I could have been at this years show but I probably would have needed a much bigger pocket book so I wouldn't walk away broken hearted again. 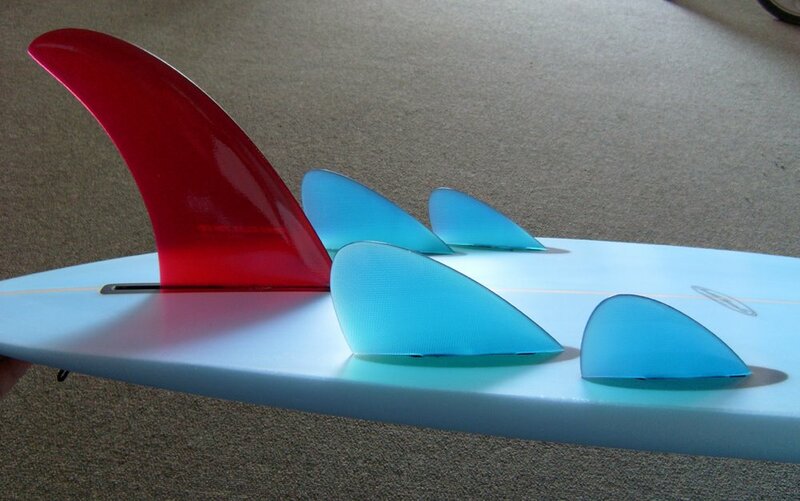 Top two pics are from a trip I took to Sacred Craft Del Mar sometime ago. 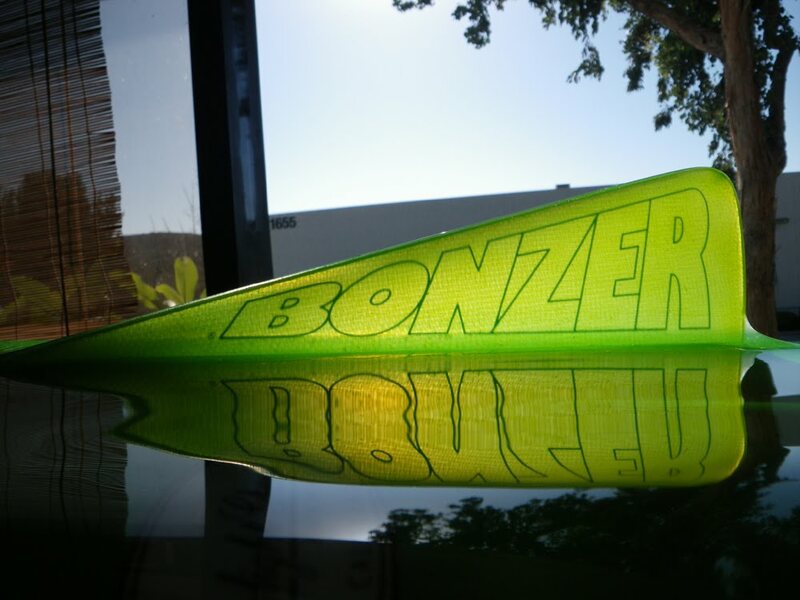 Bottom Two Bonzer pics poached from Surfy where they have complete coverage of this year's event.